As part of our offerings for Passover hundreds of people benefit from the rich array of programs that we offer, including the Community Seder's, multiple Seders for seniors at local facilities, visitation programs to the home-bound, the Model Matzah Bakery and other children's programs, Shmurah Matzah Distribution, Adult Ed Classes on Passover and lots more. 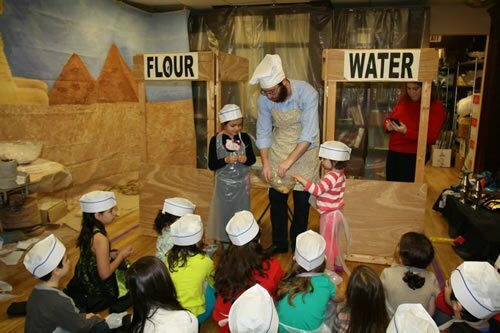 Please partner with us by helping us provide these much needed and important community programs by being a sponsor of our Passover Programs or making a donation in any amount by clicking here. 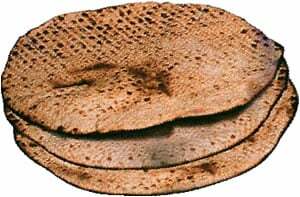 Chabad of Sudbury will have a limited amount of fresh hand baked Shmurah Matzah for sale for $18 a pound. 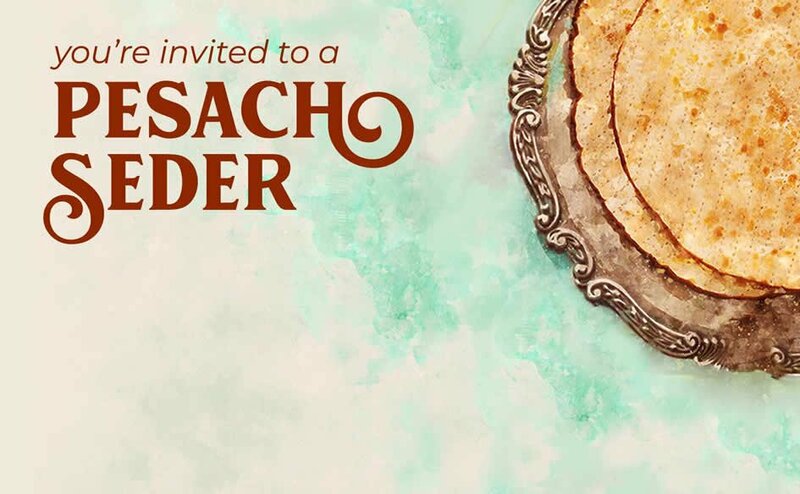 Being that on Passover we refrain from eating and owning leavened products, many have the custom of selling their Chametz to a non-Jew for the duration of Passover. 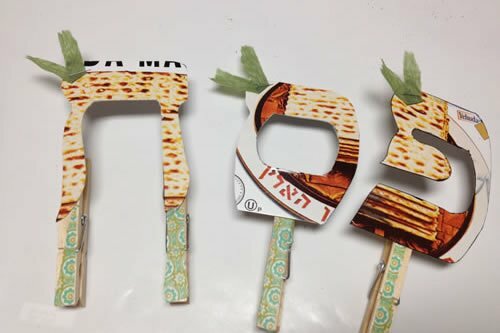 Use this link ( https://www.chabadsudbury.com/templates/articlecco_cdo/aid/865568/jewish/Sell-Your-Chametz-Online.htm) to read more and to fill out the form and participate in this Sale. 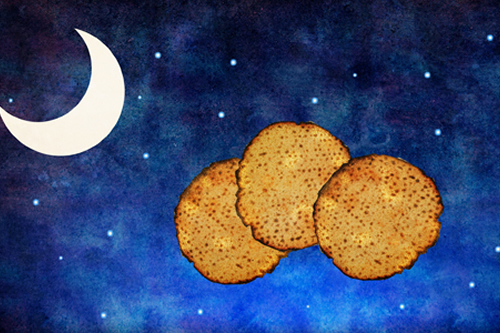 We refrain from eating Chametz (leavened products) from the morning before Passover until the close of the festival in eight days. By this time, you should no longer own any Chametz and it is customary to conduct a symbolic sale of the Chametz through your local Rabbi and also to burn a few pieces of Chametz.